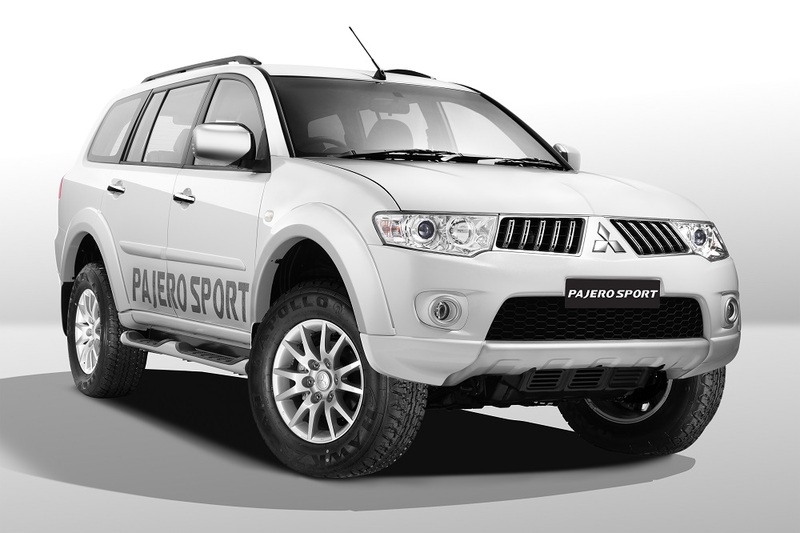 Mitsubishi has announced the launch of the Pajero Sport’s Anniversary Edition in India to celebrate its first anniversary in the Indian market. 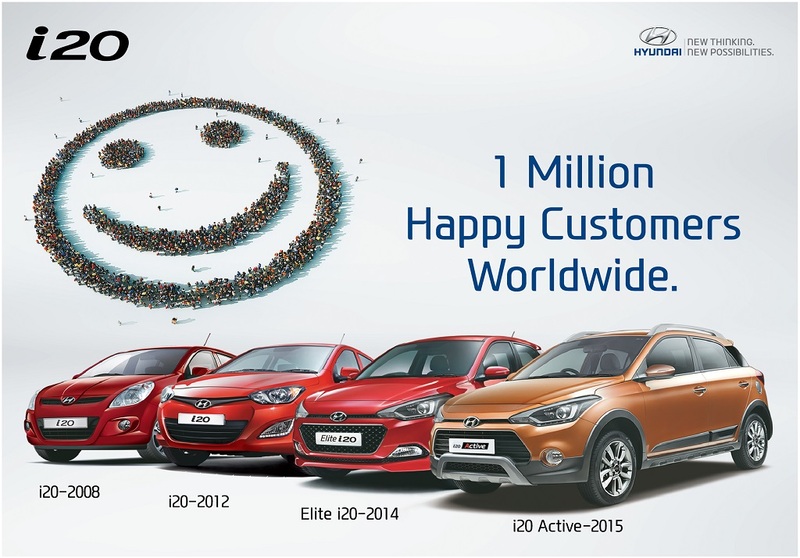 The new edition comes with a few added features which have been added to the SUV based on customer demand. 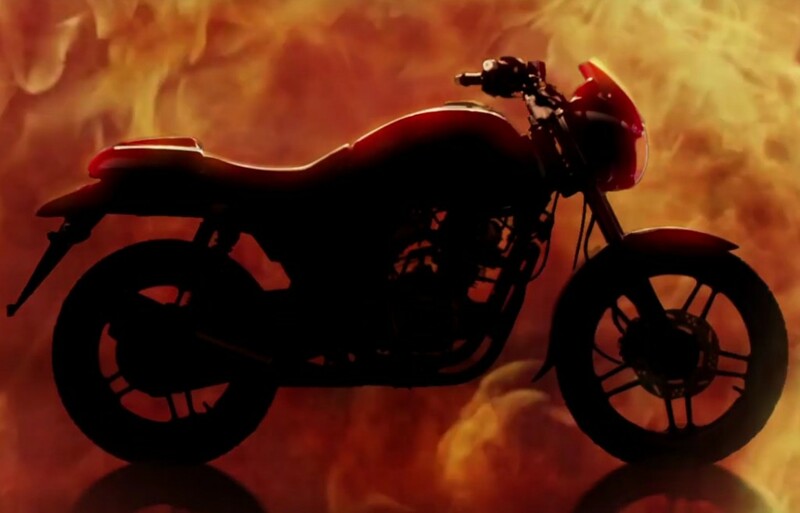 The changes are mere cosmetic and have no mechanical updates. The Pajero Sports is equipped with a 2.5L diesel engine which develops 178 PS @ 4000 rpm and peak torque of 400 Nm at 2000 – 2500 rpm. 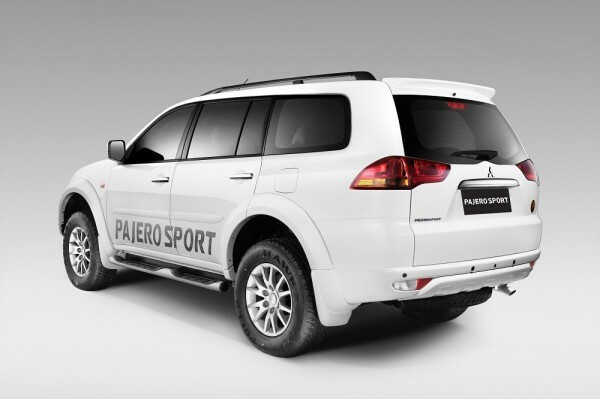 The super select 4WD system provides the option of choosing 4X2 for fuel efficiency or three different types of 4X4 to tackle any terrain. 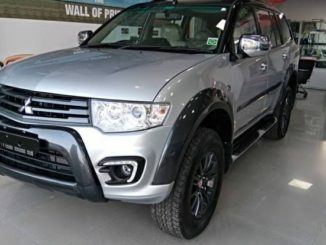 The Pajero Sport is one of the best SUV’s when in its class and is known for its off-roading capabilities thanks to Pajero’s success in the world’s toughest inter-continental automobile racing contest, the Dakar Rally. 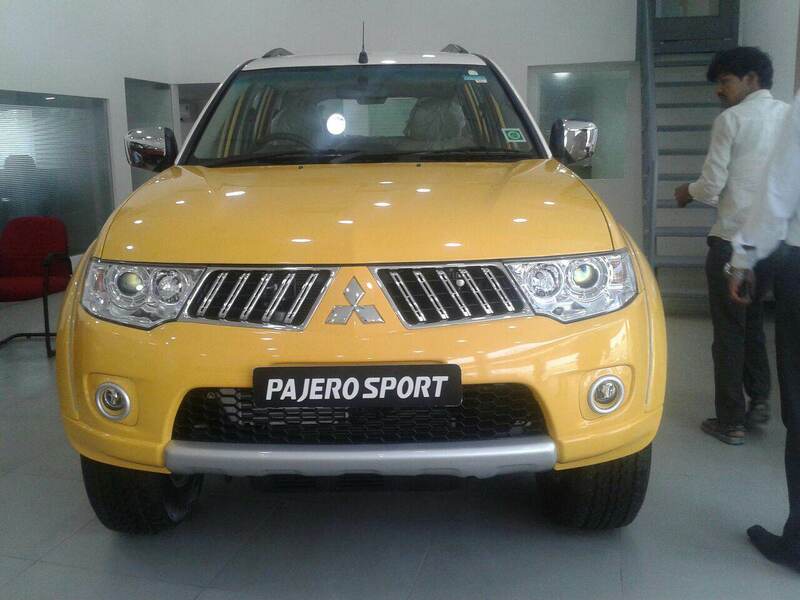 One can also opt for the normal variant of the Pajero Sport which is priced Rs. 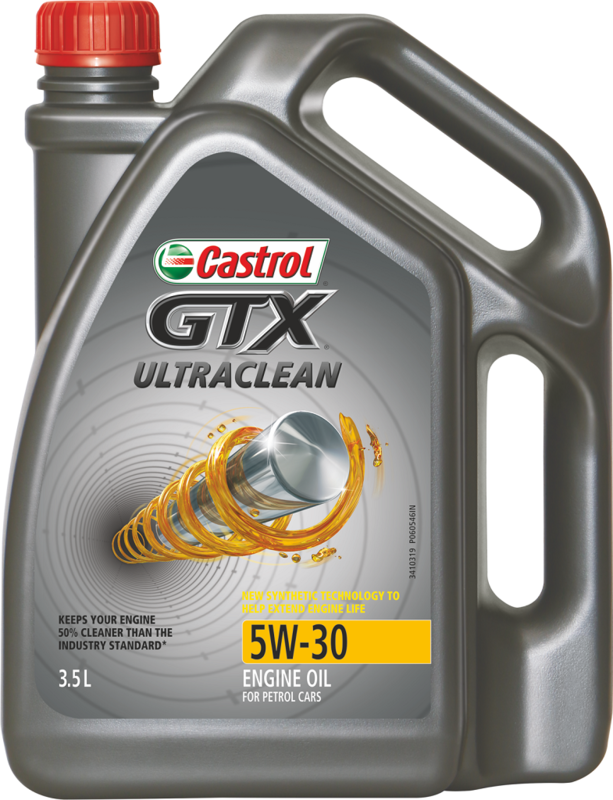 23,10,550 ex-showroom Delhi.